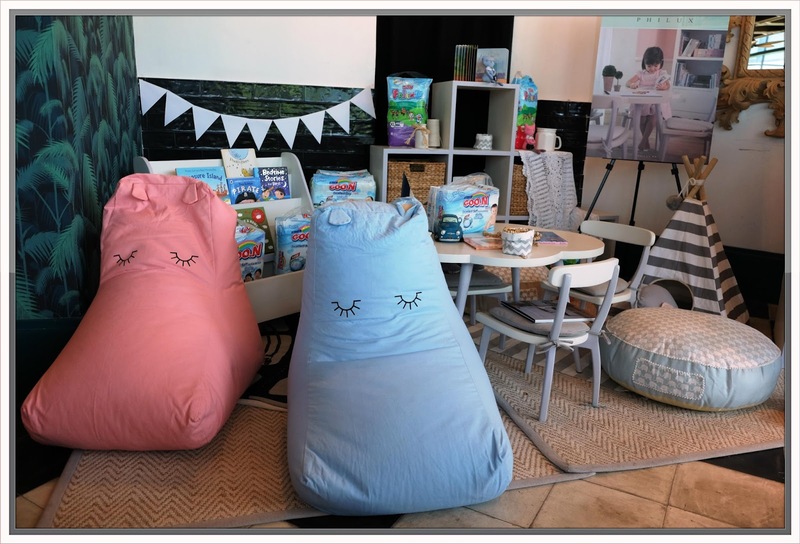 Home bloggers Event MBP Events mommybloggersphilippines Product Review Review Product Review: Go On with GOO.N Diaper! 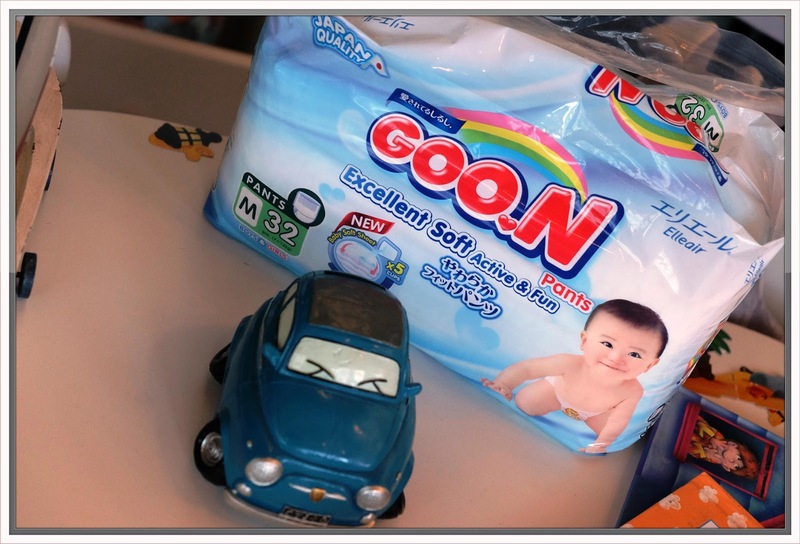 Product Review: Go On with GOO.N Diaper! 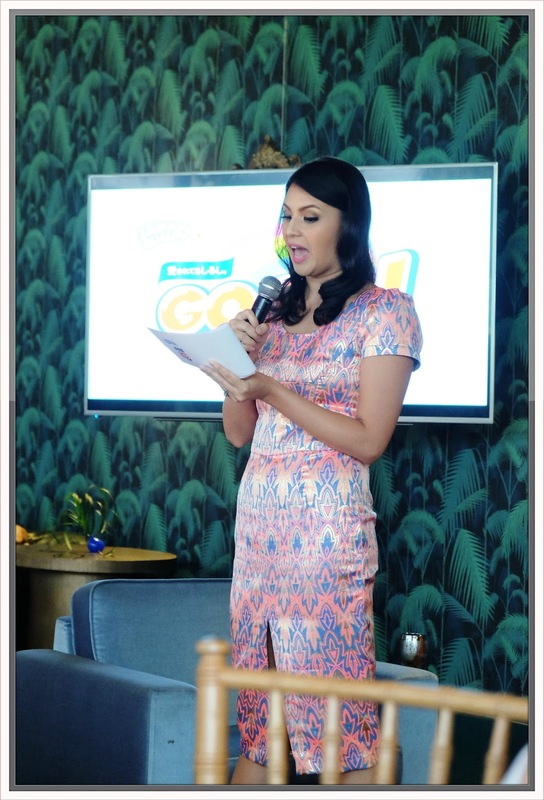 I was honored to attend the launching of Goo.N Diaper here in the Philippines last few weeks ago. 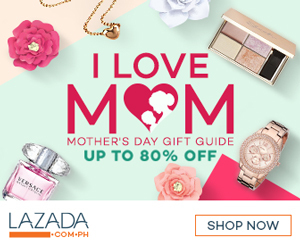 It was privately held at Anahaw Room of Manila House in BGC. Upon entering, I was surprised how beautiful the place is, the red artistic wall, the chandeliers, the chairs, everything in that place was perfect! This is absolutely a private place! Well, Manila House is an exclusive member’s only club that offers stunning, luxurious world-class space with one of a kind facilities including all-day fine dining room, upscale Japanese with communal seating, and function rooms. Inside the Anahaw Room are some chosen Mommy Bloggers and Medias to cover the said launching. A scrumptious Japanese food was served for lunch. 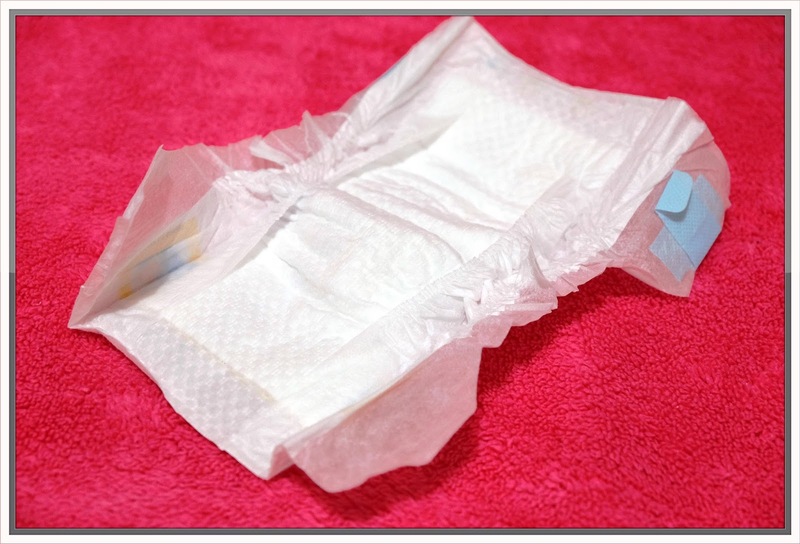 “Japan is known for its cutting-edge technology when it comes to their products, and diapers are no exception. 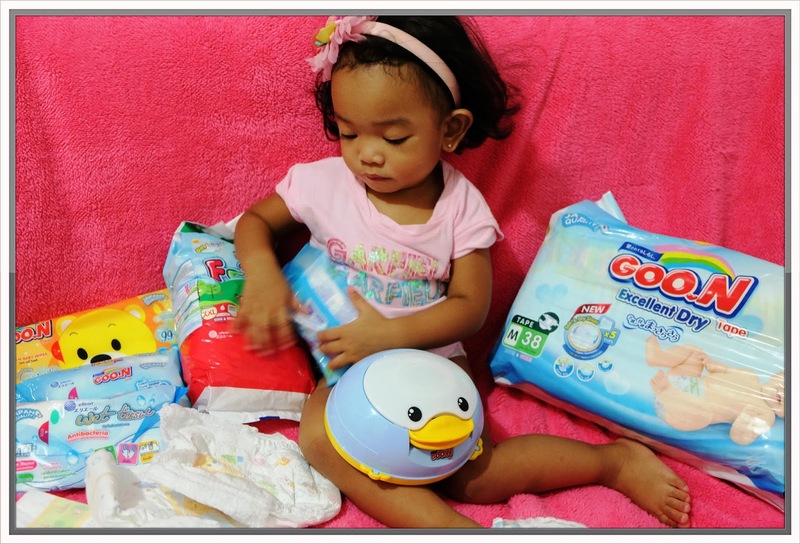 We are thrilled to bring GOO.NDiapers to the Philippine market. 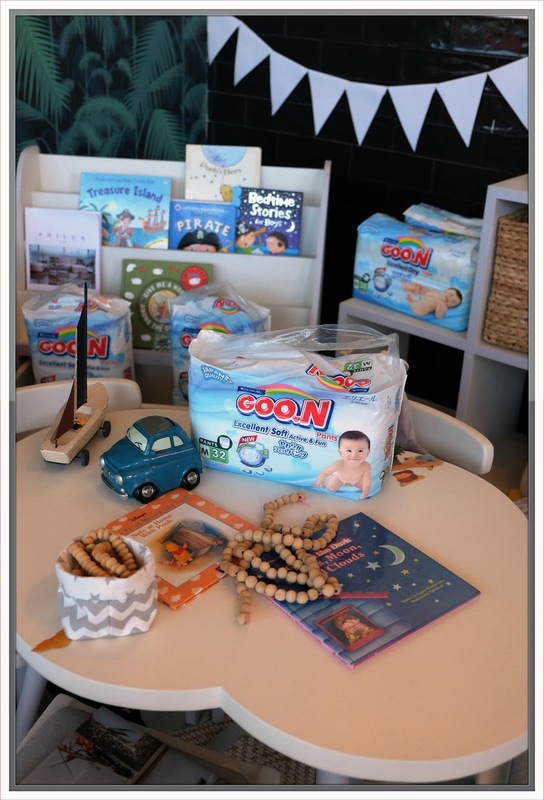 Its affordable price points will make sure that we can bring these superior-quality diapers closer to Filipino families, so infants and toddlers can enjoy the best of their surroundings, while parents relish in quality time without worrying about their babies’ comfort.” says Jesse Ho-Maxwell, President of One-Stop Distribution, Inc. 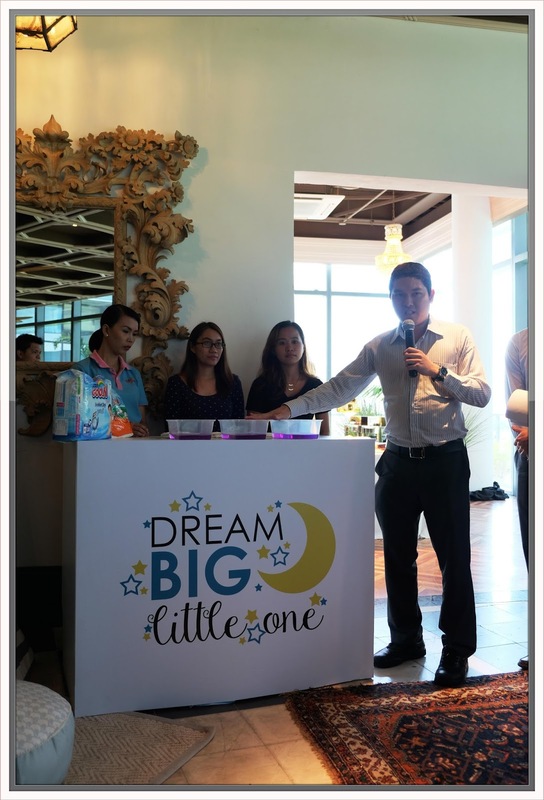 Champ Rosruen, Sales and Marketing Representative of ElleAir International Thailand and Jesse Ho-Maxwell, President of One Stop Distribution Inc.
Sisters Jessica Kienle-Maxwell and Stephanie Kienle-Gonzalez, GOO.N Diapers’ newest brand ambassadors, are ideal examples of moms on-the-go. 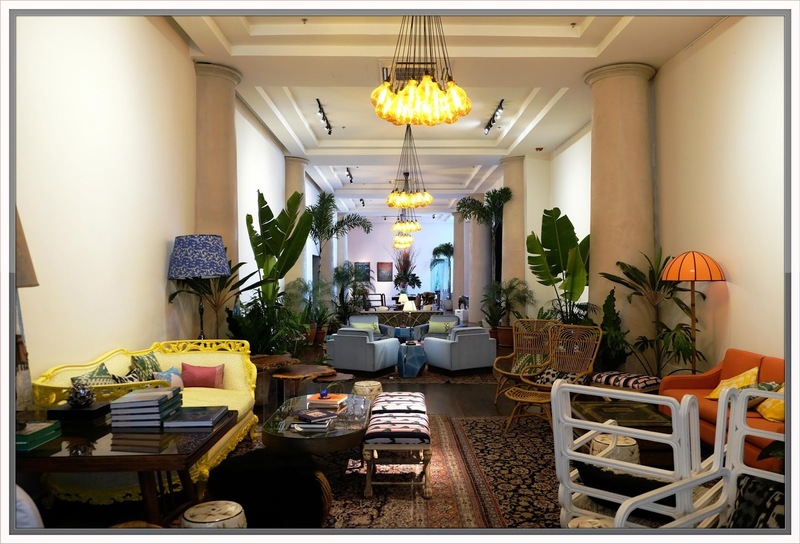 As these well-known designer duo lead hectic schedules, making time for both their families and their careers can be quite a challenge. They also conduct a demo in which they plunged the three different brands of diapers in the water to test which diaper has super dry and high absorbency. The result, Goo.N remains dry! 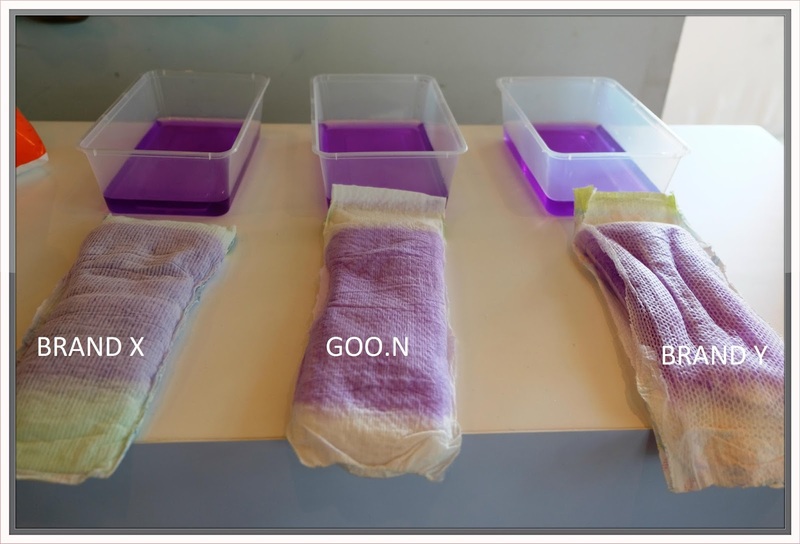 GOO.N Diapers give the best diaper technology and offer the best comfort for babies as they grow from newborn to toddler. Its ultra absorbent core and super soft, dry and breathable outer sheets wick moisture away from your child’s skin and allows your baby to move freely! With GOO.N, babies can experience uninterrupted sleep and more active playtime. Moms need not worry about having to change diapers all the time or feel anxious that their babies will get messy leakage or diaper rash. New innovation (3D dot emboss) new surface design with high softness and powerful absorbing qualities through the Liquid Lock system gives the baby a dry and comfortable feel during any type of movement. With new elastic tension and high flexibility allows the baby to move freshly without any irritations. New material and shape of adhesive tape prevents skin irritations after repeated movements and use. 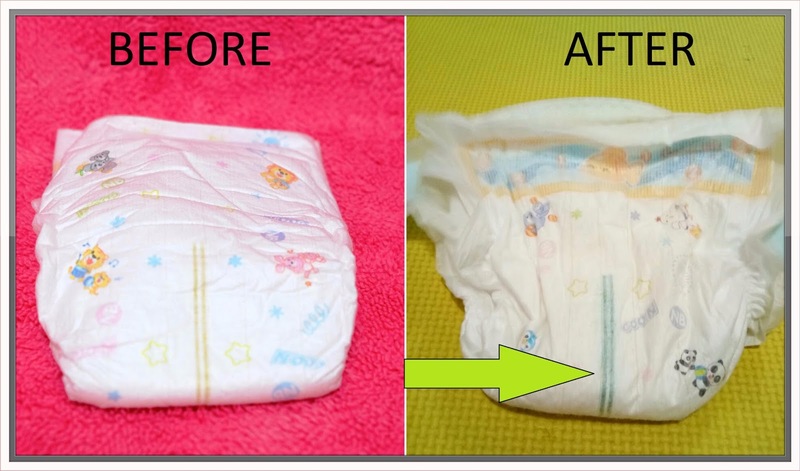 Super lock system effectively absorbs liquid and prevents it from flowing back through the surface resulting in the diaper being dry and comfortable for all-day use. Their diapers range from NB to XXL. The pants type comes in a super-thin and stretch-to-fit diaper design, which fits like real underwear that prevents leakage and ensures a secure fit while allowing my baby the freedom to move about. 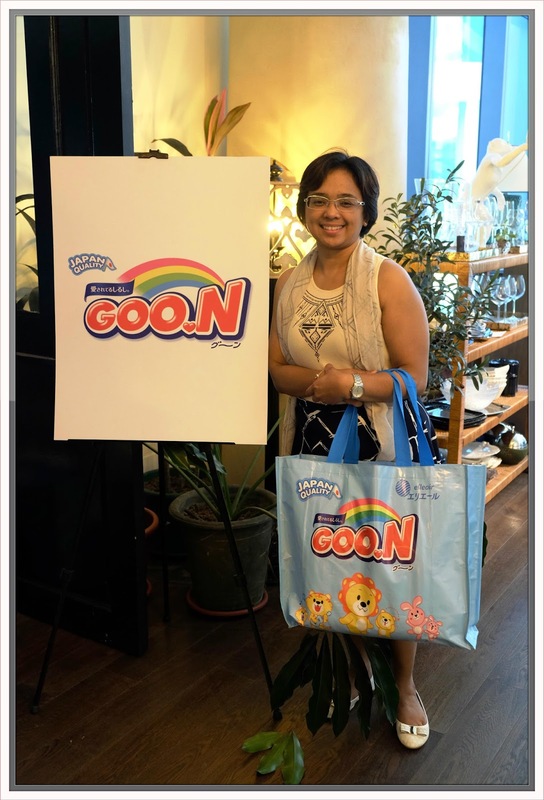 For more information, visit @GoonDiaperPH on Facebook and @goonphilippines on Instagram. I don't care about sports. Shame on me but I don't even know the basketball rules. I tried everything from forex & stocks to internet marketing and affiliate networks.. I even made some money but then blew it all when the stock market went south. I think I finally found it. Download Today!